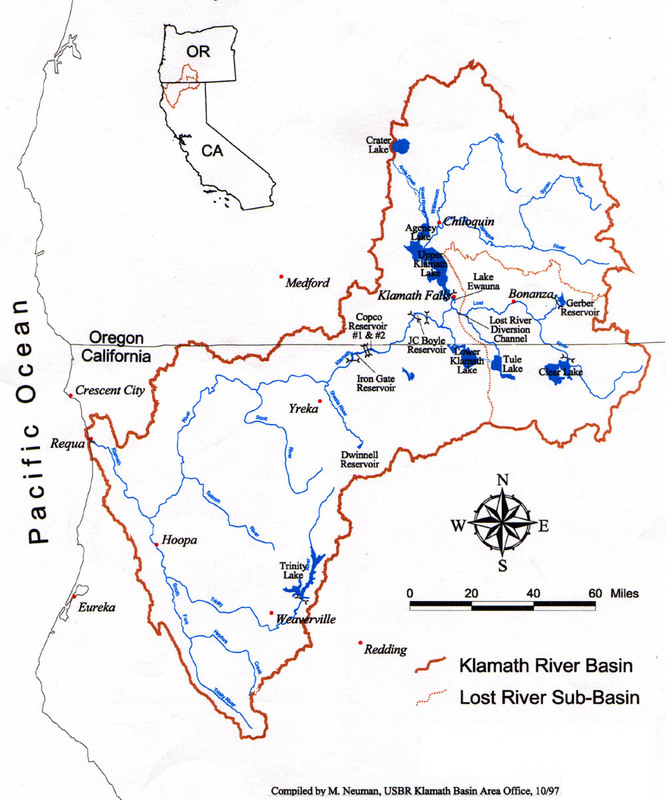 RESTORING THE KLAMATH BASIN -- Taking Action! THIS PAGE IS UNDER CONSTRUCTION. CHECK BACK FREQUENTLY.